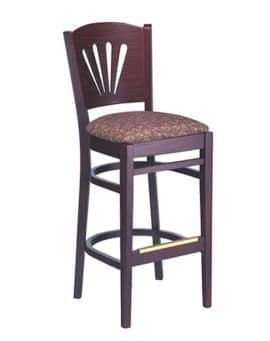 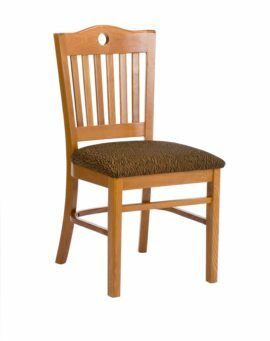 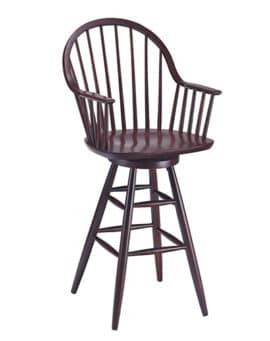 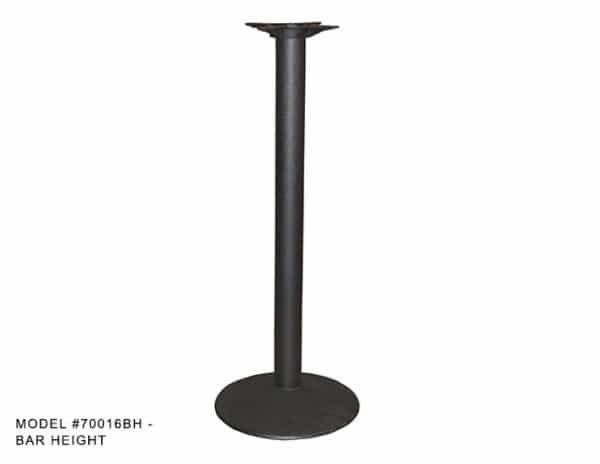 Economy Disc Bar Height Table Base – Model 70016BH – Restaurant Chairs by M. Deitz and Sons, Inc. This economical but very heavy duty Black powdered coated bar height table base is built to hold up in all hospitality environments. Cast iron base plate and top plate with cold rolled steel column, these bases can provide long term reliable use in even the most highly trafficed locations. 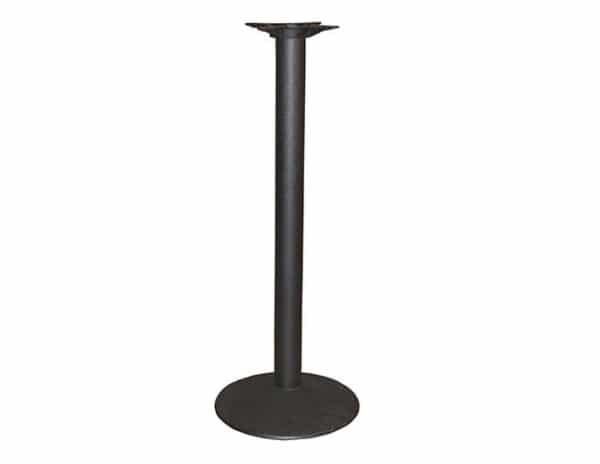 This compact base is great for table tops up to 24″ round and is available for $80.00 list. 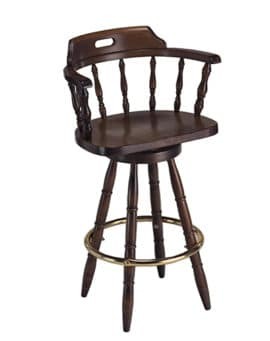 This item is currently overstocked.